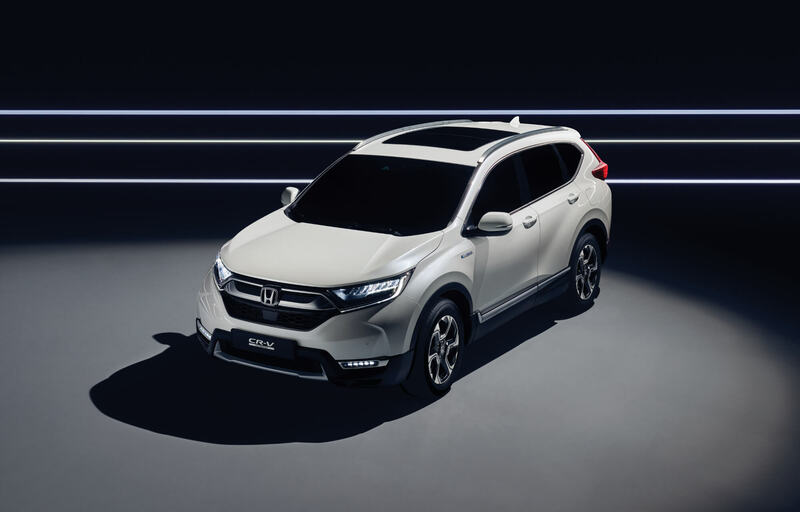 Our commitment is clear: Honda will produce hybrid, plug-in hybrid, battery electric and fuel cell cars to make up two thirds of European sales by 2025; it's the first of many steps. 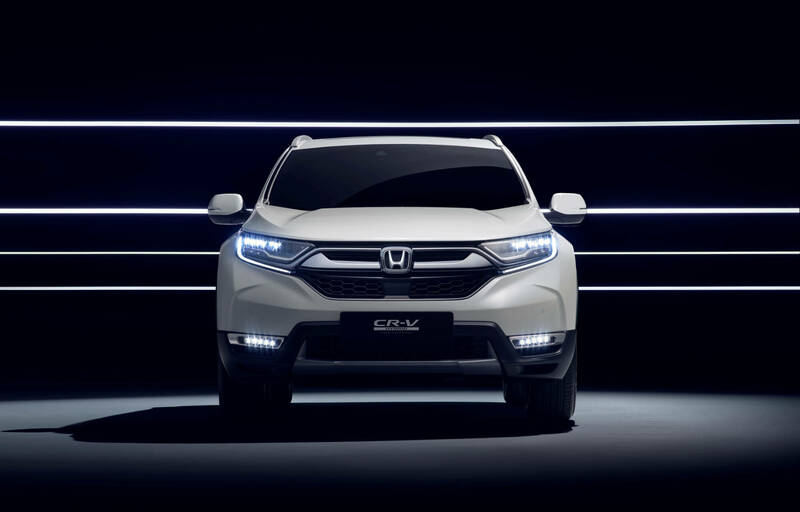 For the first time ever, the Honda CR-V is now available with a hybrid drivetrain. It arrives with a fresh new look too - muscular wheel arches and sharp contours from front to back. 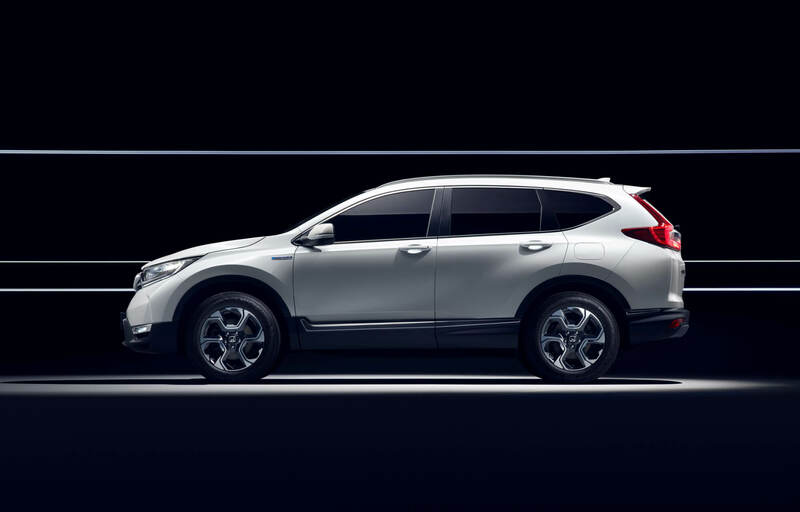 The new CR-V Hybrid system combines real-world efficiency with an effortless drive. 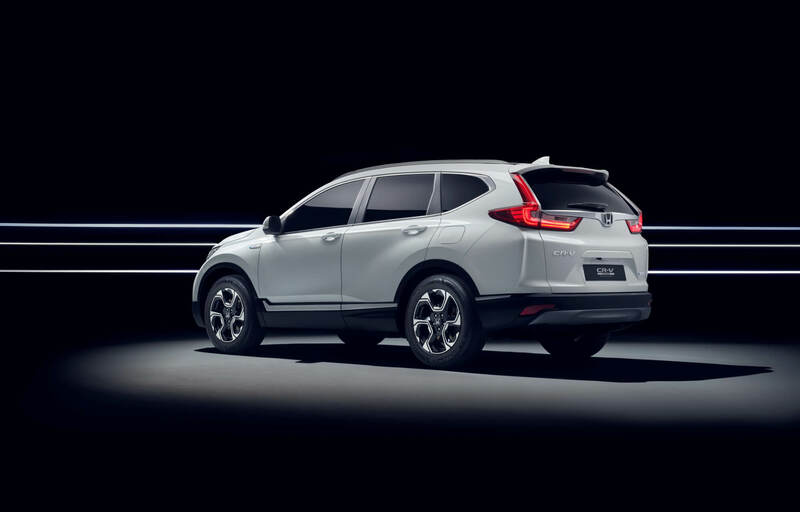 The world’s favourite SUV has the design hallmarks that made it such a success in the first place: a distinctive presence on the outside with premium quality on the inside. Now there’s a new hybrid drivetrain available, equipped with an i-MMD two-motor system. 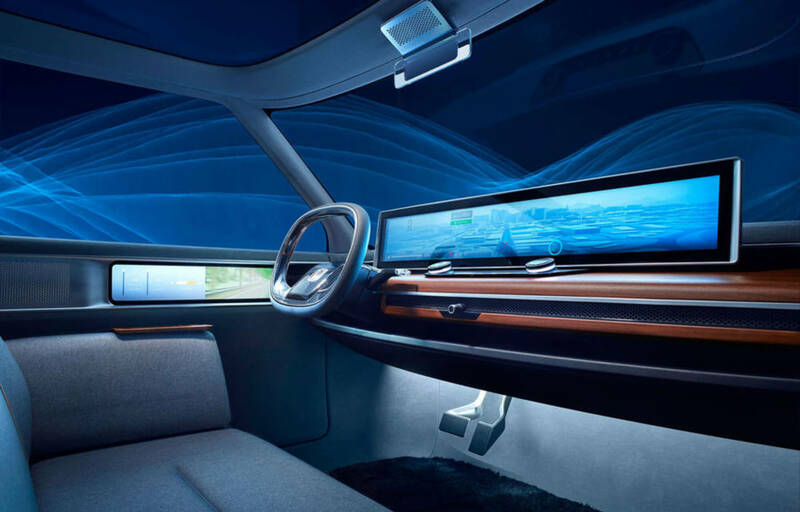 It combines petrol power and the instant response of an electrical motor. Smooth, efficient and beautifully quiet. 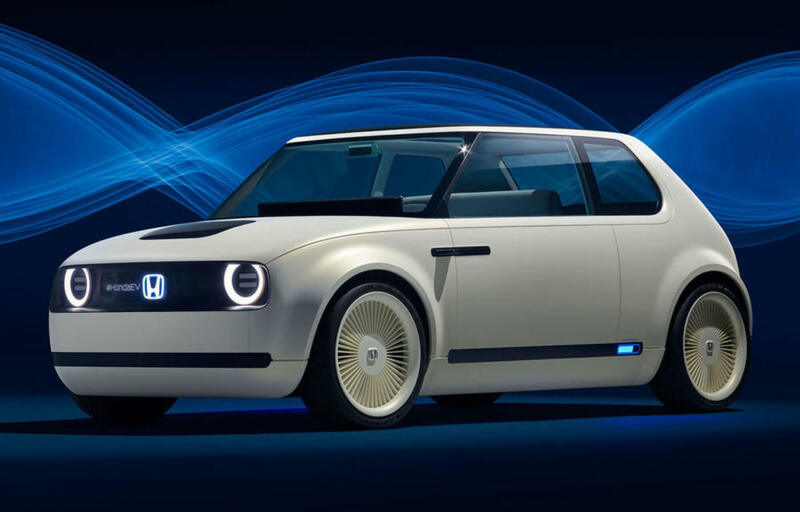 Honda’s commitment to electrification doesn’t stop with the innovative development of hybrid and plug-in hybrid vehicles. 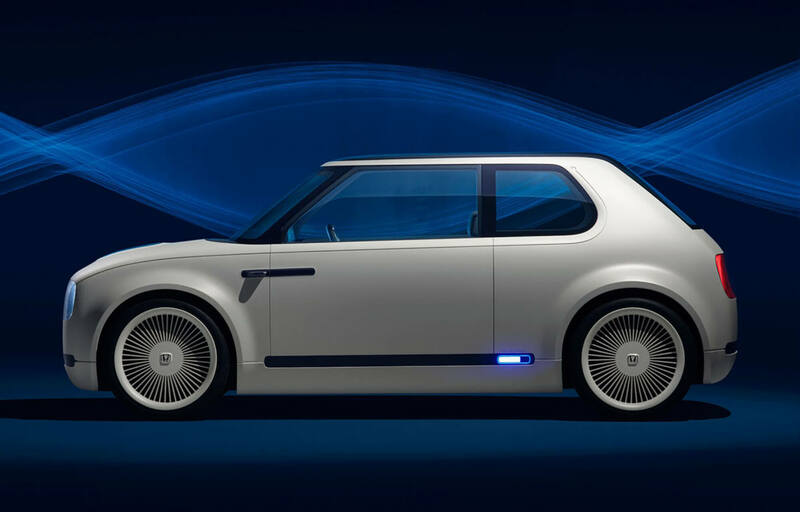 Battery electric will also play a part in the introduction of a comprehensive range of zero-emission vehicles in the coming years. 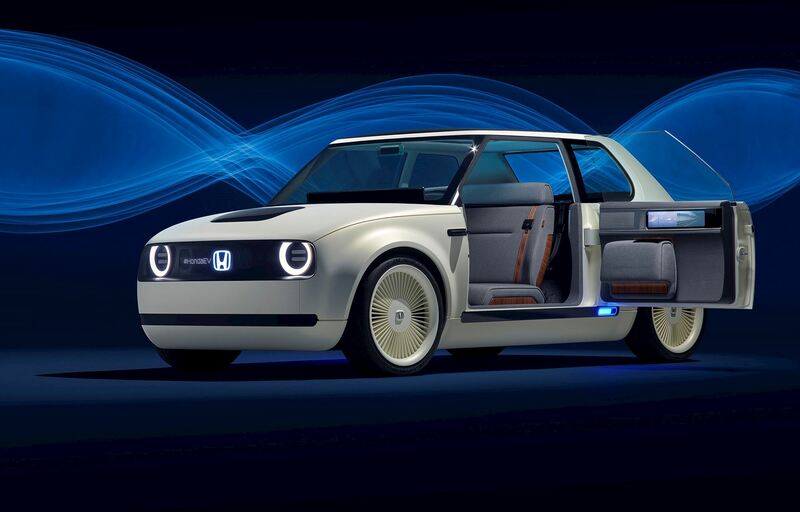 The Honda Urban EV Concept will be our first mass-production electric vehicle sold in Europe; it’s a big step forward, with order books opening from early 2019.